How would you like to eat a delicious meal in a historic log cabin? 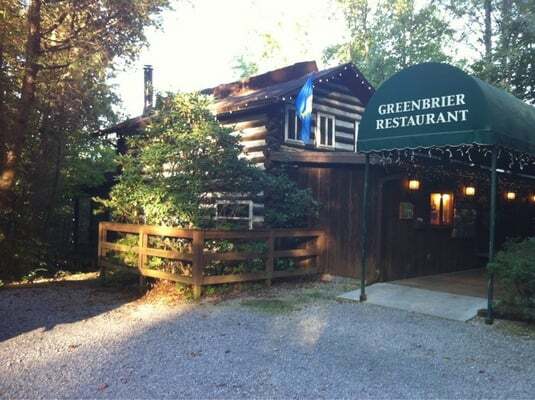 Located right around the corner from our Gatlinburg white water rafting, The Greenbrier Restaurant serves quality French, Italian and American favorites in a rustic log structure built in 1939. 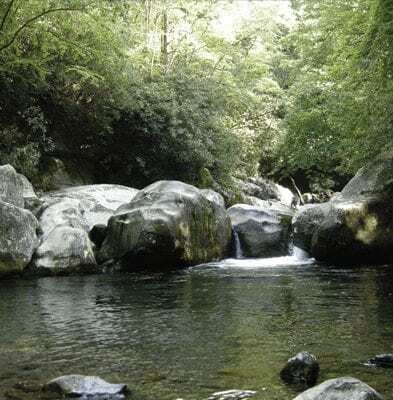 Family owned and operates, this restaurant is the perfect place for dinner, drinks and dessert in the Smokies. There is nothing quite like a freshly made Reuben sandwich. With piping hot corn beef, perfectly melted swiss cheese, russian dressing and sauerkraut, a Reuben is always hearty and satisfying. You can find the best Reuben in the Smokies at The Hofbrauhaus Restaurant and Cheese Cupboard. Located right around the corner from Smoky Mountain Outdoors, the number one destination for Gatlinburg white water rafting, the Hofbrauhaus Restaurant is an authentic German style sandwich and cheese shop.